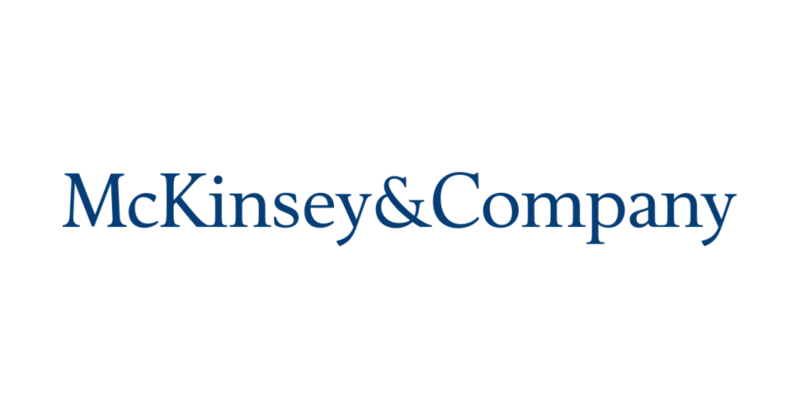 McKinsey & Company is a global management-consulting firm that serves leading businesses, governments, non-governmental organizations, and not-for-profits. McKinsey assists their clients in creating lasting improvements to their performance and realize their most important goals. Over nearly a century, McKinsey has built a firm uniquely equipped to this task.